The Principles of Fair Allocation of Peer-Review: How Much Should a Researcher be Expected to Contribute? There seems to be reluctance amongst scientists to invest some of their own time in the peer-review of manuscripts. As a result, journal editors often struggle to secure reviewers for a given manuscript in a timely manner. Here, two simple principles are proposed, which could fairly allocate the contribution of individual researchers to the peer-review process. I thank Dr Benjamin Albert (Liggins Institute, University of Auckland) for his very insightful comments and peer-review of this manuscript. 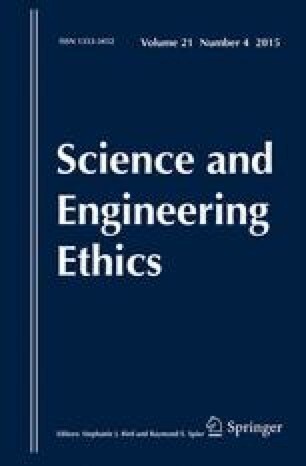 The author has no financial conflicts of interest to disclose, except that he is in the editorial board of a scientific journal. Beall J. (2014). List of Predatory Publishers 2014 [Online]. Available: http://scholarlyoa.com/2014/01/02/list-of-predatory-publishers-2014/. Kubke F. (2012). What I learned as an Academic Editor for PLoS One [Online]. Available: http://blogs.plos.org/mindthebrain/2012/10/17/what-i-learned-as-an-academic-editor-for-plos-one/.